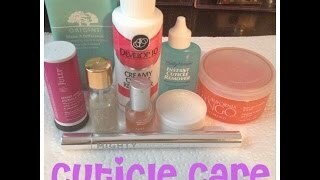 All the products and techniques I use to keep my cuticles looking nice! Most gentle way in my opinion is soaking hands in warm water that has some nice moisturizing soap in it the. Using a pumus stone to push it up and off. 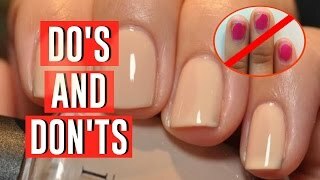 Awesome nailcare video! Subscribed!! Im obsessed with my bluecross cuticle remover what a genuis idea for application I use mine with a tootbrush (Im too agressive for cuticle pushers). I also love the Sally Hansen Green Tea oil and the Orly Oil it smells like fresh oranges! So yummy! I was able to score that Sally Hansen cuticle balm for like $1 and some change at target when it's normally like $6 so I HAD to pick up two of them!! 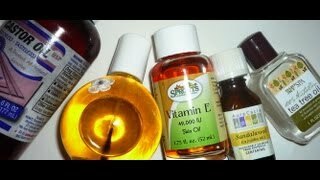 Can Almond oil help too??. 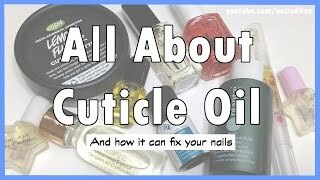 The Essie oil is expensive and has too many ingredients. 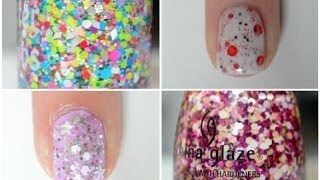 What top and base coat do you use for non glitter or textured nail polishes? What color is on your nails? Yes, the best thing is to moisturise, moisturise, moisturise! I actually oil before polish application, and find that it actually helps. I oil, wait for it to soak in, wipe of any excess, and then polish. 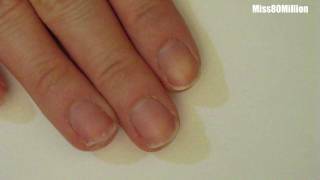 I know a lot of people think of it as a "deadly sin of nails polish", but it does work for a lot of people! 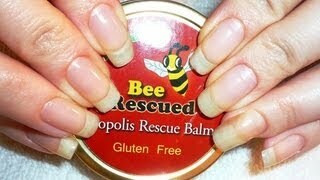 I know it's popular on the nail board on makeupalley. Great video Jess! 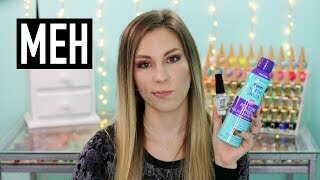 Would love to see a nail emergency bag video! Best cuticle remover is from Deborah Lippmann. Don't even need to wash it off. Works so fantastically! Would like to see whats in the small pink bag, please. Thank you, I needed this video! I'm just breaking my own habit of picking my nails, and my cuticles are starting to look better, so this is just what I needed to get my cuticles looking even better!!! Love all your videos, keep up the good work!!! 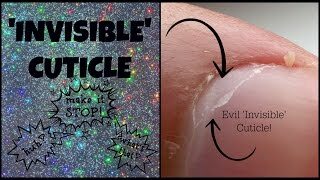 All about the pesky INVISIBLE CUTICLE a Jamberry wrapplication quick fix! 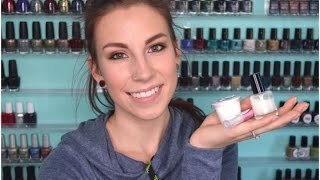 Essie Gel Couture Review | All 42 Shades! 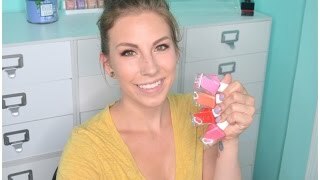 Nail Polish Haul! 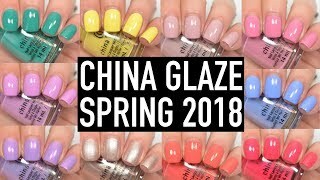 OPI, China Glaze and Indies!